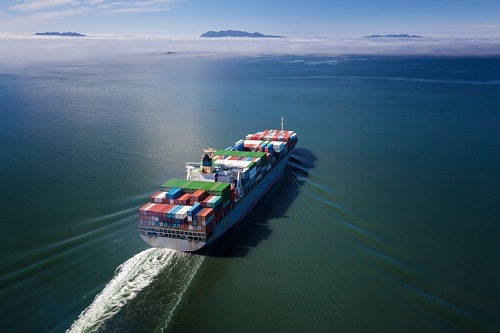 It’s no secret that the marine insurance industry is under extra pressure at the moment, with changing market conditions and ever-emerging risks serving as additional challenges for the sector. In fact, earlier this year, Lloyd’s of London – which controls around 20% of the world’s marine insurance market – revealed it was considering closing some of its unprofitable marine syndicates. Matthew O’Sullivan, marine practice lead for Zurich Asia-Pacific, said the increasing sophistication of customers is the most significant challenge facing the marine insurance industry. According to O’Sullivan, the industry’s only option is to understand and get ahead of these trends. “I’m confident that the marine insurance industry is collectively investing in the technical expertise and product development needed to stay relevant to our customers,” he added. However, Andrew Kidd – head of marine at NTI – believes a different risk is far more pressing. 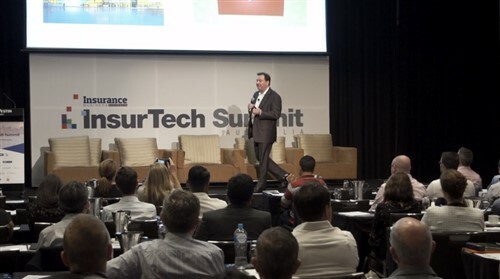 “In a market dominated by telematics, data, accumulations and trade sanctions, it’s emerging insurance solutions from non-traditional sources that present the biggest threat to marine insurance today,” he told Insurance Business. 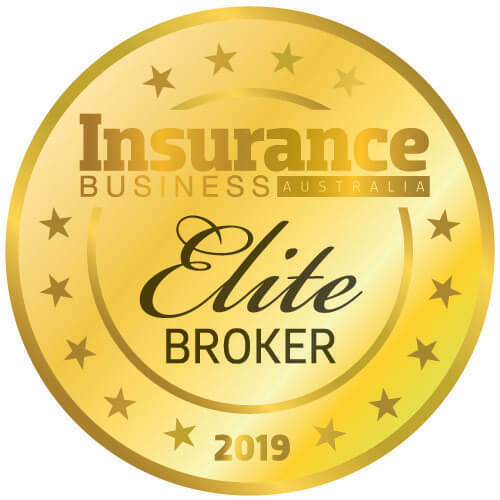 “The response to this is for insurers and brokers to remain relevant to customers in changing times by providing solutions, claims services and invaluable insights in addition to traditional risk-transfer products,” he continued. While the emergence of insurtechs and industry disrupters do pose a challenge, Kidd also says they serve as an opportunity for the marine sector. “It drives us to review our own business practices, such as how we use data or how our simple products can be more broadly transacted to insure previously uninsured cargoes and parcels,” he said.